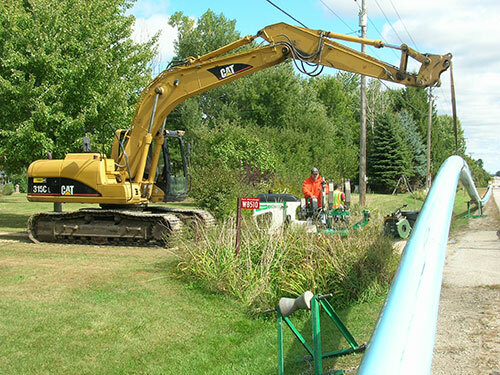 Directional bore water main extension along State Highway 33, east of Portage to expand the City’s residential development base. 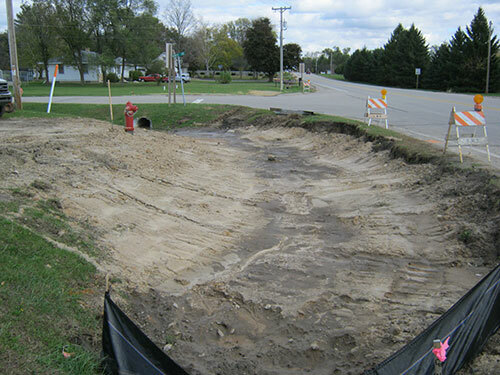 A local developer sought water and sewer service for his 17-lot Wild Rose Subdivision. 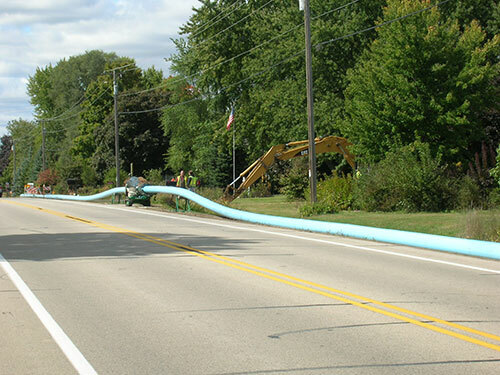 Sewer service was available via an existing force main service Saddle Ridge Estates, three miles east of Portage. 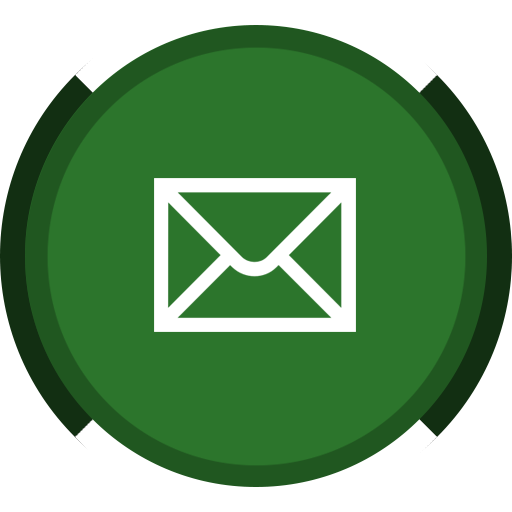 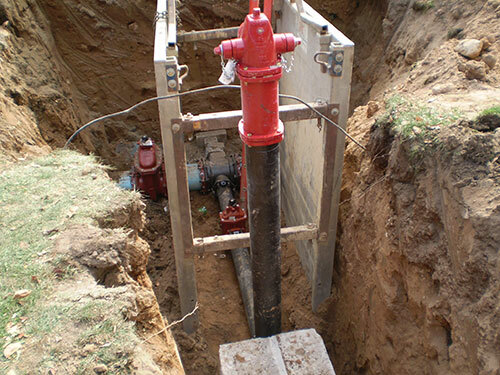 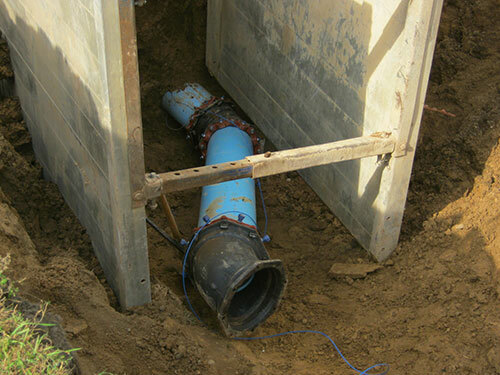 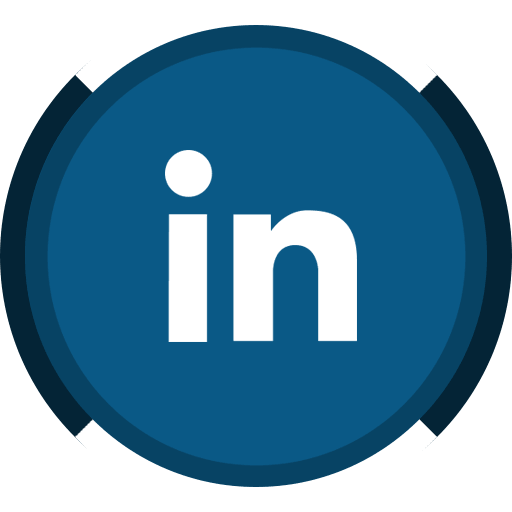 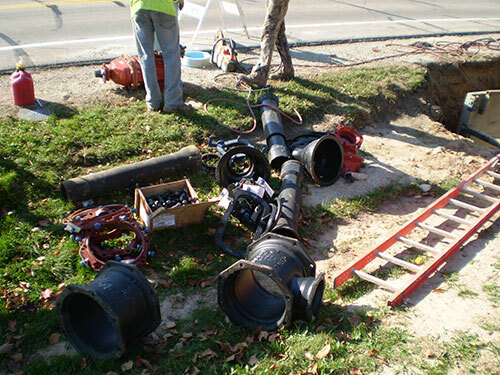 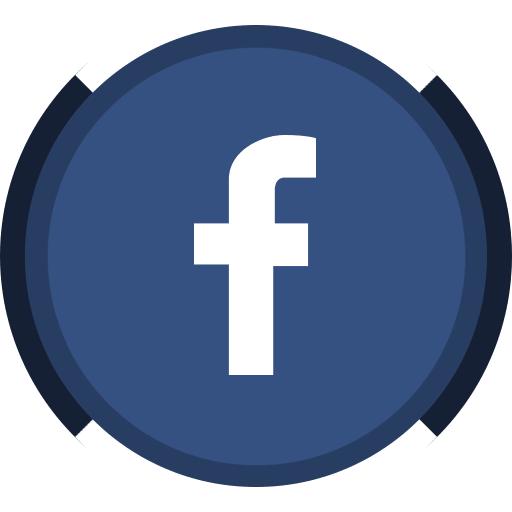 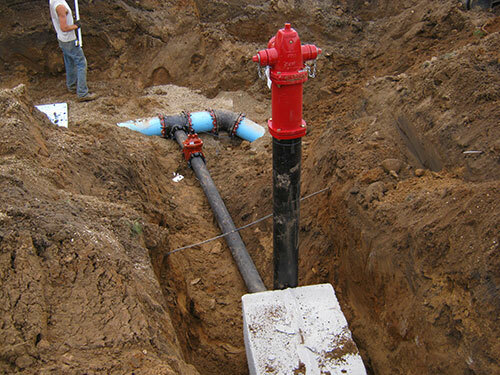 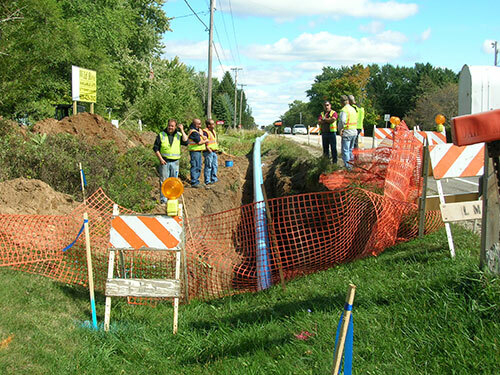 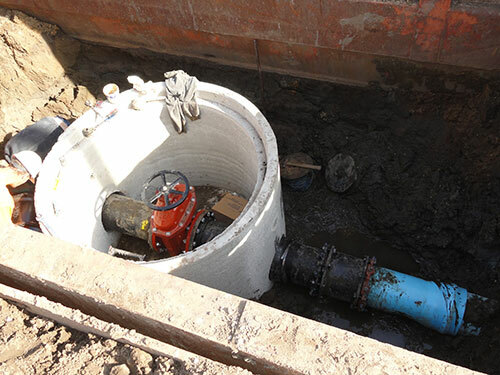 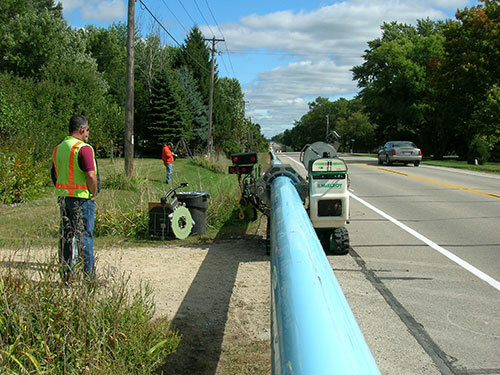 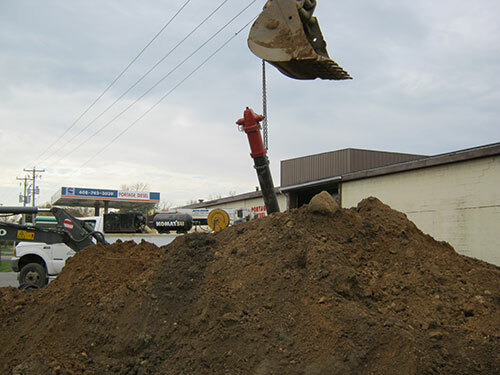 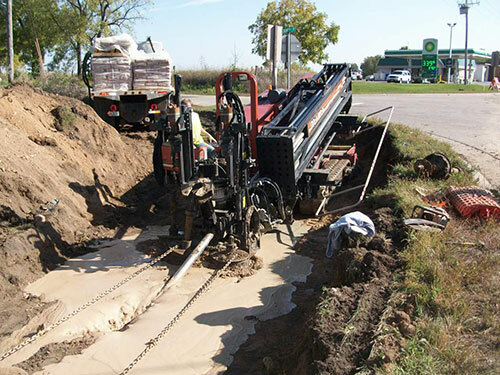 A new 12″ PVC water main was installed using a 2,700-foot directional bore. 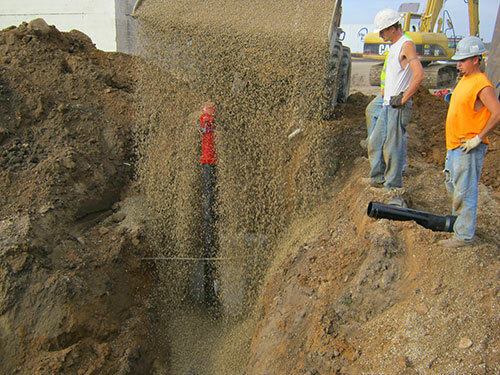 The directional bore process minimized driveway, yard and highway traffic problems and saved time and money.